Color and pattern are back with a vengeance this early 2018. White and neutrals seem to be taking a bit of a backseat to vibrant hues and layered patterns and textures. 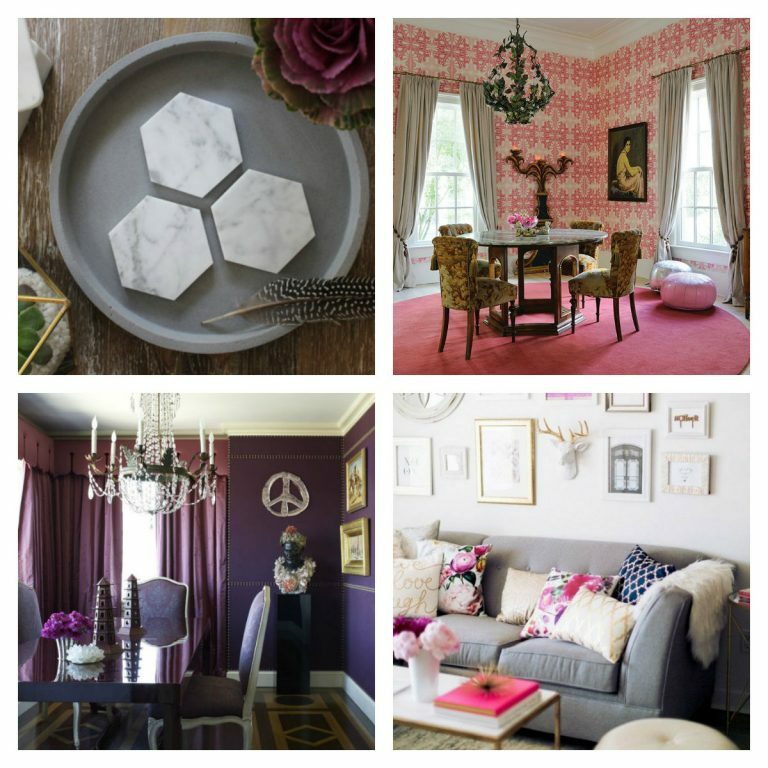 On the home side, the vibe is bohemian chic, curated antique pieces with a twist, and lots of purple hues. For several years now, we have seen greys, neutrals, and textural fabrics take center stage. This year, the design scene in both home and fashion seem to have a radically different look. 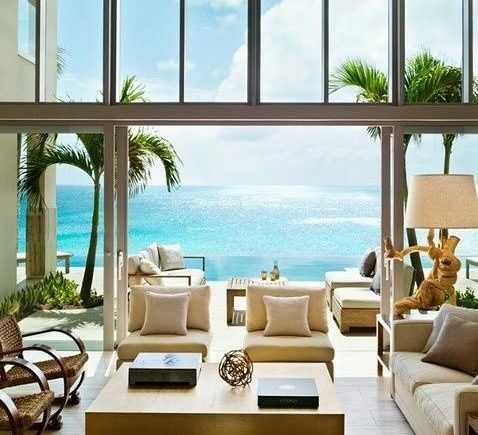 We took a look and here is what we found trending in the worlds of design, lifestyle and fashion. 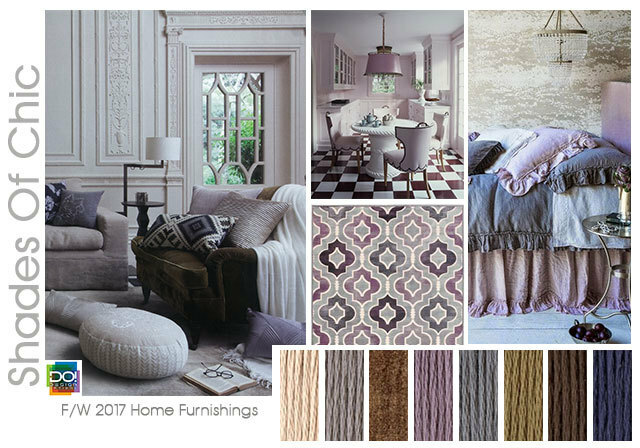 Haute home right now means color, and there is no doubt the trending choice is saturated shades of purple, lilac, and lavender. Simply divine and soothing, lavender is a color that is demure and chic, and more user friendly than you might think. 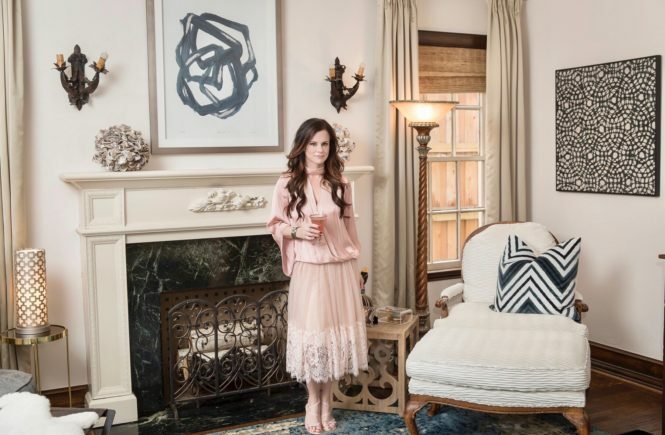 This palette is most definitely “Shades of Chic.” See more trends here on wendy newman dating coach. The influence of color is strong in home from tabletops (think iridescent flatware and colored glassware) to dinng to accessories. A strong modern influence remains, but with vintage and bohmeian chic elements, which tend to have a great deal of color and texture. 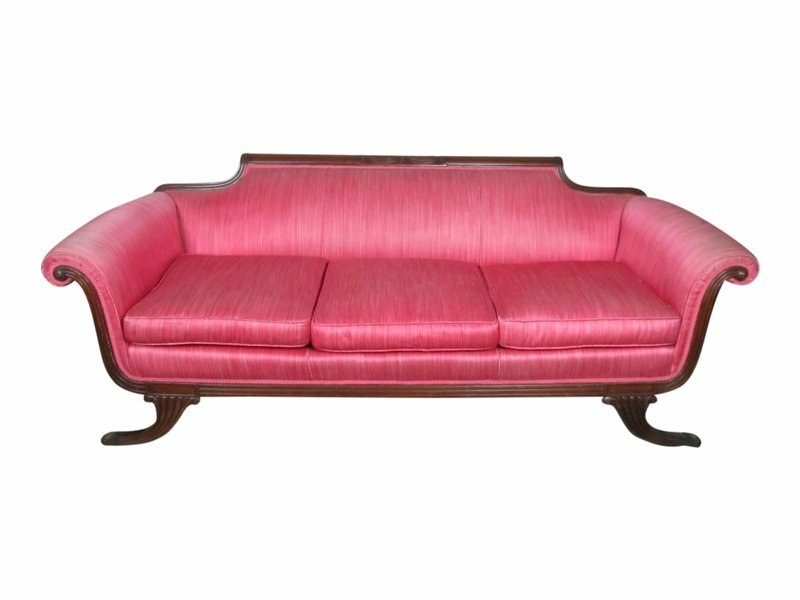 See more on how to incorporate color in design at NYNOW. Maximalism. 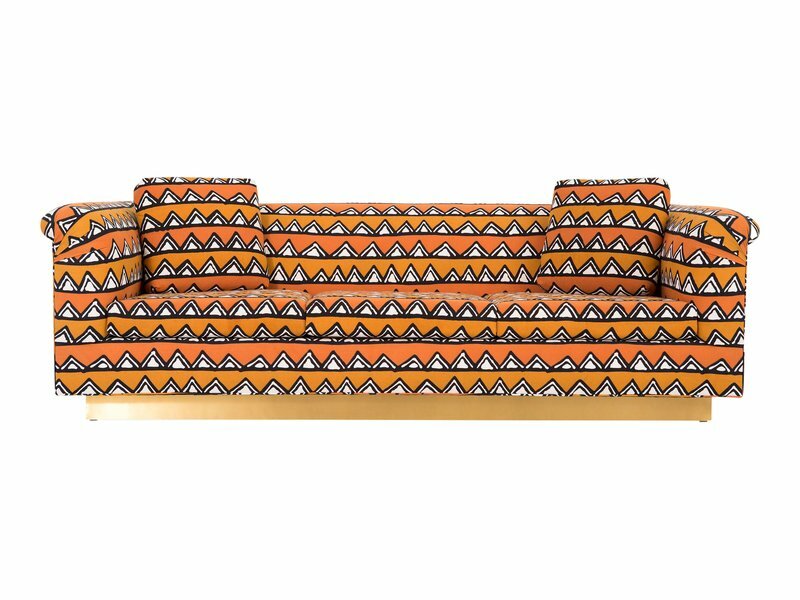 a “return to pretty”, and heavily patterned upholstery are IN!.., according to InStyle. Although bohemian and vintage fashion elements are truly in for home design, this is a trend we have seen for the last few fashion seasons. Home and fashion seem to be flipping slightly, as more clean cut and modern lines are what designers are showcasing left and right. Clothing can be seen in bright primary colors as well as sleek neutrals. This season the neutrals aren’t necessarily the classics that one might expect. Navy blue, grey, tan, and white are the go to neutrals in 2018. 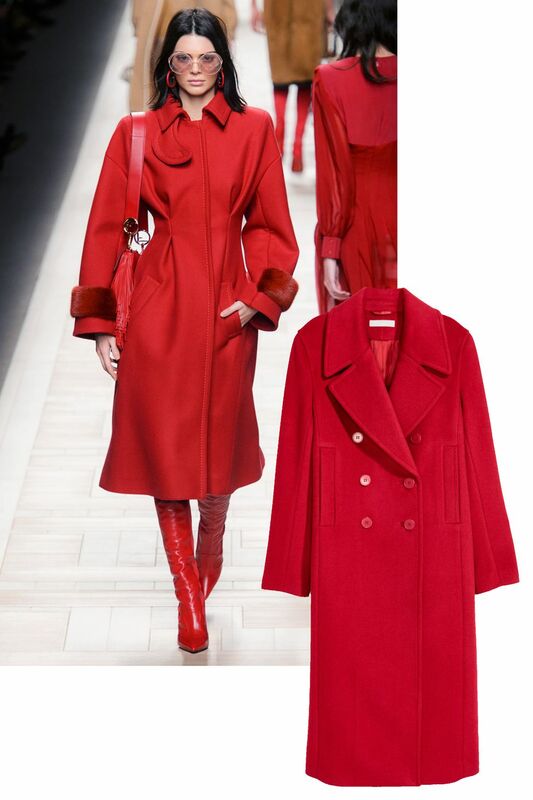 Elle picked the most wearable trends from the runway for this winter ’18 season, and red was one of them. Textures from faux fur to chain mail ranked high as well. 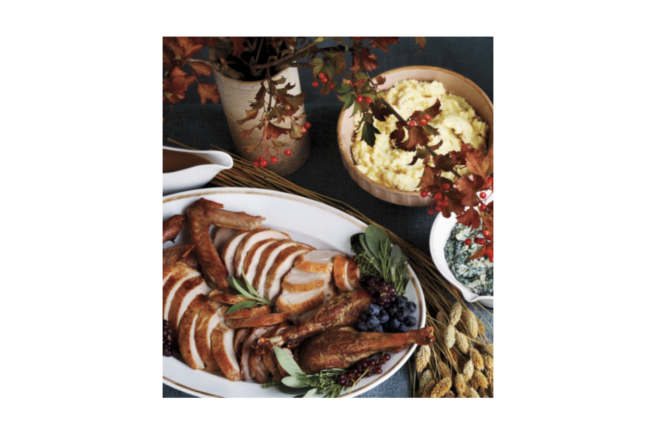 See more on Elle.com. The color most dear to our EIC Kathy Fielder’s heart – turquoise! However, we lovingly refer to it as KF blue. 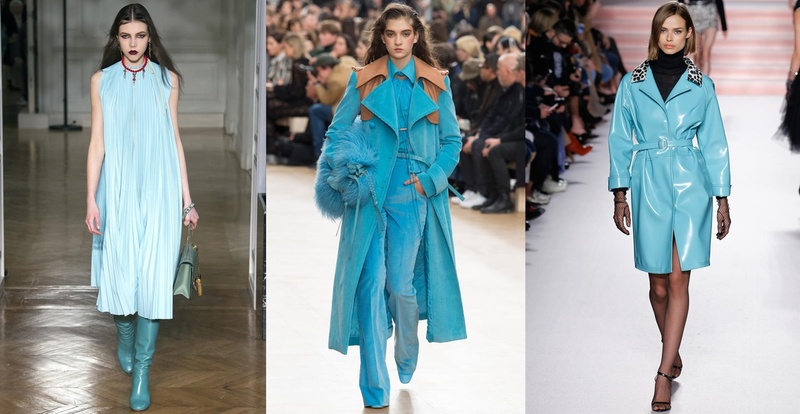 This color is one of the hot trends cited by Vogue for Winter 17/18. See more on Vogue.com. 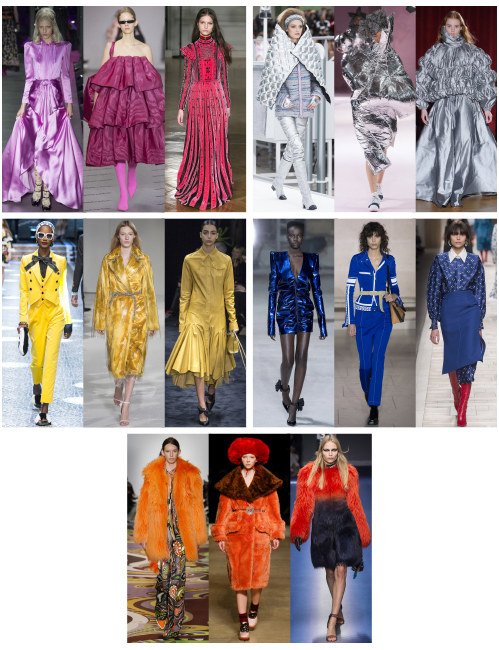 Since ultraviolet is Pantone’s color of the year, we are seeing it everywhere this season. From sweaters and denim to dishware, lavender is the on trend color of choice. 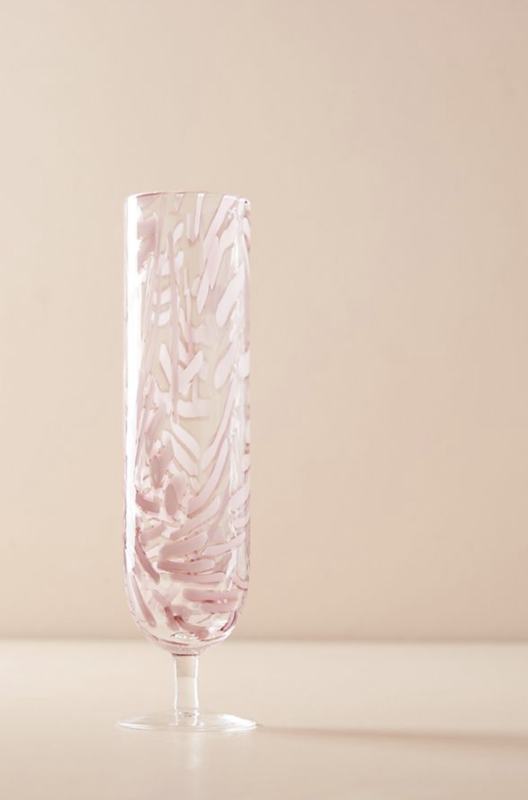 Anthropologie is displaying this lovely purple hue in almost every category, and these gorgeous champagne flutes are a perfect example on how to create a dreamy dinner party. Who doesn’t love getting a fresh manicure? Here at KF, we know we always feel a little more put together with perfectly painted nails. This year we are seeing glossy grey nails with a twist, for a chic but unique look. Addng an elegant accent (you choose the finger) to add a little modern flair. New year, new organization methods. 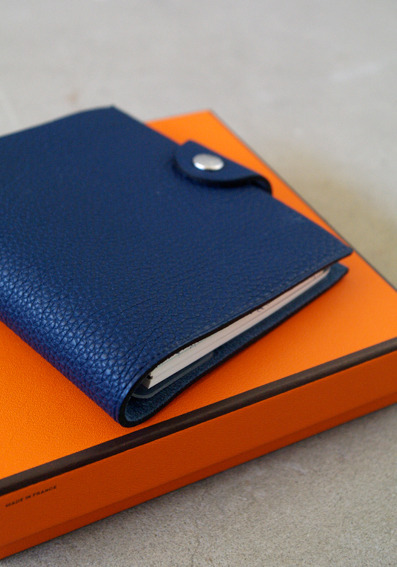 This year, blue is on trend when it comes to office organization and supplies. With it’s calming effects and introspective abilities, it is a color that would be a great addition to any office or home. This is also good news if you don’t think you can fully commit to the ultra violet trend, as it is less bold and more universal. We are also seeing the classic color combo, burnt orange hues paired with blue to add a sharp contrast that still looks chic.